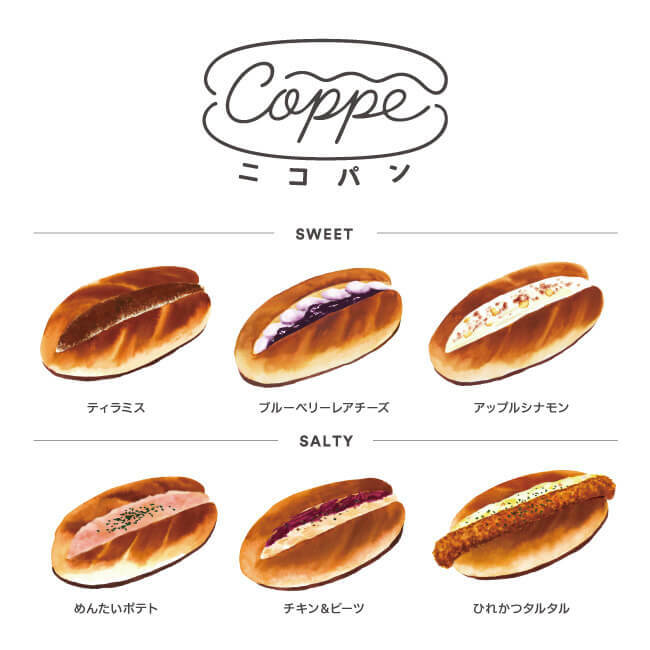 niko and … COFFEE is a cafe popular for its bread rolls, and they have announced an update to their menu which will see 6 new items added to the list on October 13. The cafe is part of “niko and …”, a lifestyle brand who also designed and manage the cafe. People have publicly expressed the great flavor and cute appearance of the cafe’s bread rolls ever since they arrived in November 2016. 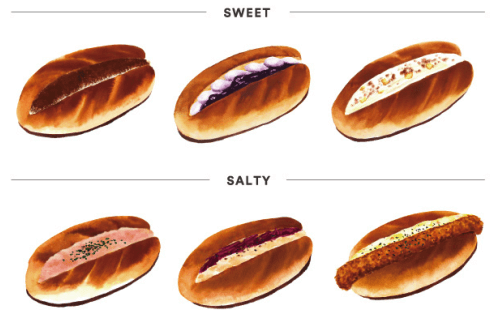 The new bread rolls to arrive at the cafe―bringing the total up to 12―is a mix of three sweet and three salty bread rolls with a range of different bases including cream cheese, custard and more. Pick from Tiramisu, which is made with rich tiramisu cream and a homemade coffee syrup; Blueberry Rare Cheese, a mix of full-bodied rare cheese and juicy blueberries; Mentai Potato, which is filled with a potato salad made from a fusion of walleye pollack roe and potatoes, both from Hokkaido; Hire Katsu Taru Taru, a sweet and spicy mix of ingredients drizzled in lots of tartar sauce; and more. Be sure to head to one of the niko and … COFFEE branches listed below from October 13 to try out these new delicious selections. 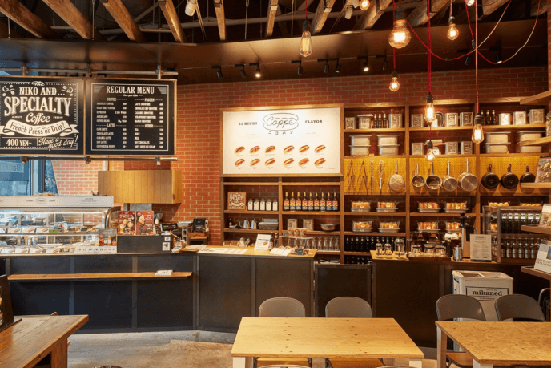 【Tokyo Cafe】 If you want to eat delicious bread, visit “Ore no Bakery & Café”, Ebisu!